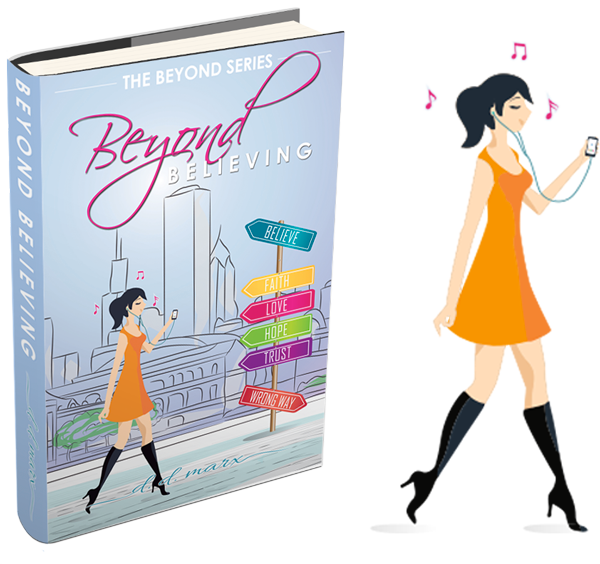 Get a FREE Chapter of Beyond Believing! AND you’ll be added to the exclusive VIP list to be the first notified of the release of The Beyond Series, special offers, and updates from d.d. marx!